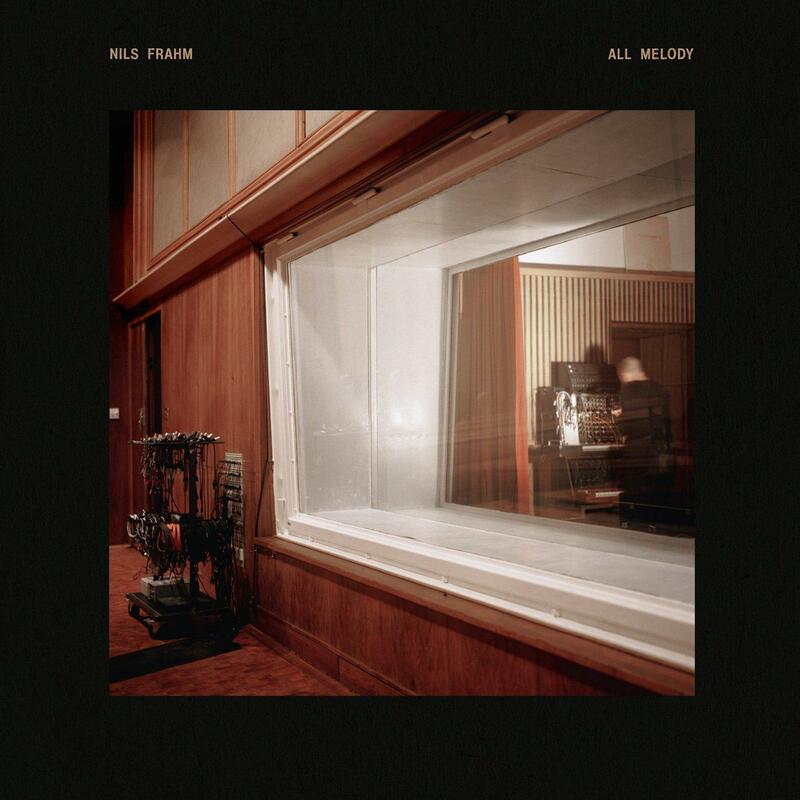 For the past two years, Nils Frahm has been building a brand new studio in Berlin to make his 7th studio album titled ‘All Melody,’ released via Erased Tapes, before Nils embarks on his first world tour since 2015. His previous albums have often been accompanied with a story, such as ‘Felt’ (2011) where he placed felt upon the hammers of the piano out of courtesy to his neighbours when recording late at night in his old bedroom studio, and the following album ‘Screws’ (2012) when injuring his thumb forced him to play with only nine fingers. His new album is born out of the freedom that his new environment provided, allowing Nils to explore without any restrictions and to keep it All about the Melody. Despite being confined within the majestic four walls of the Funkhaus, buried deep in its reverb chambers, or in an old dry well in Mallorca, ‘All Melody’ is, in fact, proof that music is limitless, timeless, and reflects that of Nils' own capabilities. From a boy’s dream to resetting the parameters of music itself. The cover art was taken by photographer Lia Darjes in Nils' new studio and designed by Torsten Posselt at FELD. A series of these in-studio photos will be included in a booklet with the physical copy of All Melody.